The uMhlathuze Athletic Club was founded on 18 September 2001 when the founding members adopted the club's Constitution which was subsequently accepted by KwaZulu Natal Athletics and the Club was formally welcomed into the provincial road running and walking fold. The founding members were all previous committee members of the Empangeni Athletic Club (EAC) which, at the time, was a sports sub-section of the Empangeni Rugby Football Club. The then committee of EAC were of the view that the interests of runners and walkers would be better served if EAC was autonomous of the Empangeni Rugby Football Club but when the Rugby Club was not prepared to relinquish the name of the Athletics Club or it club colours, the committee members resigned from EAC and resolved amongst themselves to start a new running club. Ideas were put into action at a series of meetings held at the homes of the various founder members where the foundation stones were laid to launch the new club and its colours (based on the old Empangeni Borough’s colours). A strategy was also developed to attract membership. From humble beginnings, the club started to take shape around its crocodile logo. The enthusiasm and drive of the committee was infectious as the membership started to swell. The committee immediately plunged its time and efforts into organising races and in its first year, hosted two half marathons and a marathon. The committee arranged temporary club meeting facilities at Errico Park, Empangeni and later relocated to its current location at Addison Park. Club membership now stands at over 175 members and includes road runners, walkers, and social members. 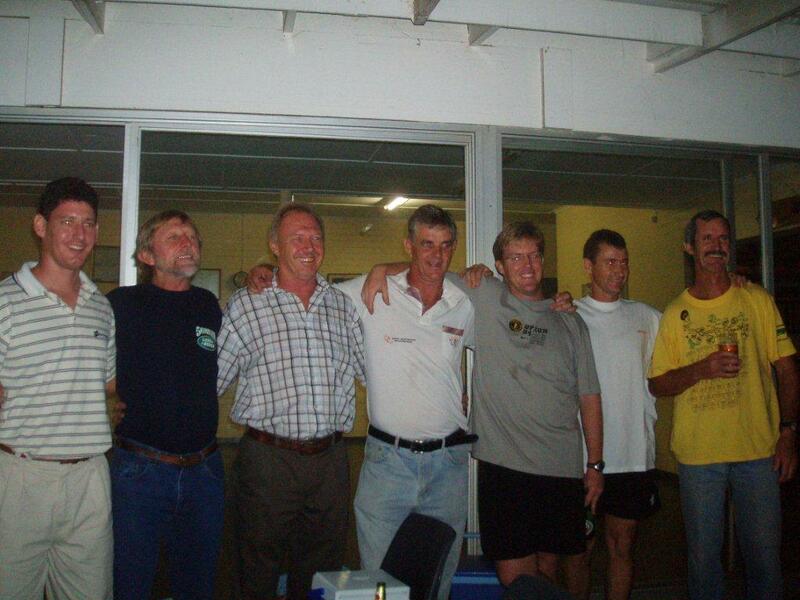 The highlight of our Club's activities to date was the successful hosting of the 2003 KwaZulu Natal 21,1km Championships in Empangeni on 22 August 2003. We received praise from the KZN Athletics on an extremely well organised Provincial Championship Race. The Club also has 5 graded officials, namely Pete Bannock (Qualified Race Referee), Paul Kennedy, Anthony Holmes, Jan Badenhorst and Mike Brown. In the 2004 Comrades Marathon, we had members appointed as lead runners for the 9 hour and 11 hour cut off times and received significant exposure in Runners World Magazine. A feature on the Club's calendar is our annual marathon held in late April and the Club is well known for its structured and efficient Saturday morning club runs, its well supported time trials, regular media releases, informative website, festive social events, an active walking section, its support structure for its less privileged members and its faithful and successful Comrades Marathon participation.